Undoubtedly social media in Afghanistan is a reflection of Afghan society itself, a society riven by internal conflicts that have been exacerbated by two major superpower invasions in the last four decades. Some social media users caution others not to share pictures depicting the group's exploits precisely for this reason. 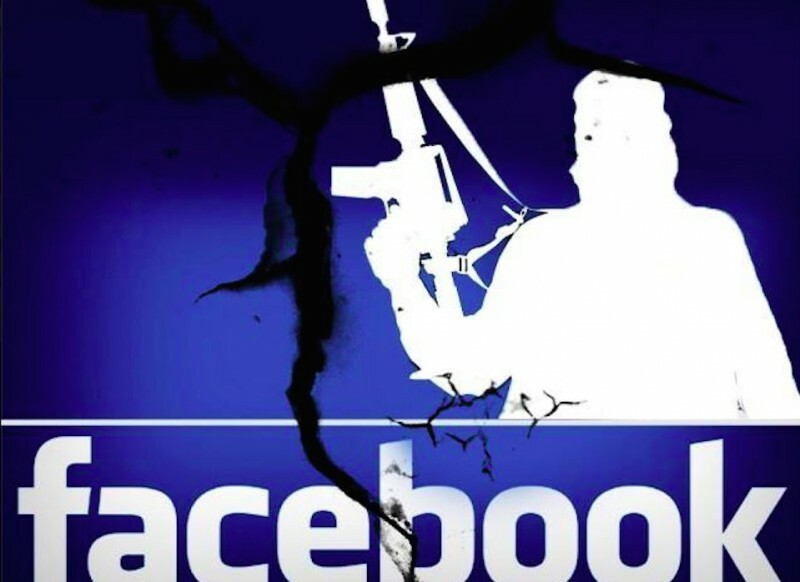 And while Facebook does not allow participation by organizations engaged in “terrorist” activity, or content” that expresses support for groups that are involved in the violent or criminal behavior,” the company struggles to keep such content off of its platforms. The Ministry of Telecommunications of Afghanistan acknowledges this when stating that although 28 % out of roughly one million Afghan Facebook users are identifiable as women, the real percentage may be higher due to the number using nicknames and pseudonyms. This is a follow-up to a post to another post by the same author: In Afghanistan, Social Media Gives Rise to Hate Speech.